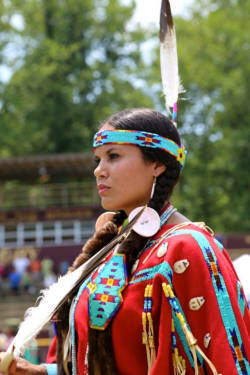 Cherokee is a town on the reservation home of the Eastern Band of the Cherokee Nation, in western North Carolina. At Oconaluftee Indian Village, the 18th-century Cherokee lifestyle is preserved via live demonstrations. In summer, the drama "Unto These Hills" tells the tribal story at the outdoor Mountainside Theatre. The nearby Great Smoky Mountains National Park features campgrounds and Appalachian hiking trails. 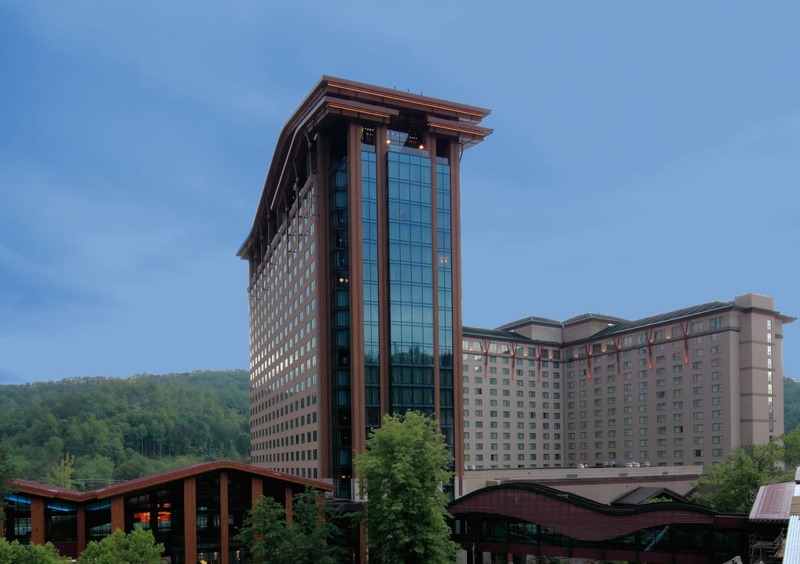 Cherokee is home to the Harrah's Cherokee Hotel and Casino, a world-class venue for gaming, lodging, dining, concerts and much more. The Cherokee Museum is another popular spot for visitors, as is the tremendous fishing opportunities in the Cherokee community.